Entertainment Weekly just kicked off their annual round up of horror movie recommendations for Halloween time from well known celebrities who appreciate the genre, and as a horror fan behind and icon in front of the camera, Elijah Wood is quick to name John Carpenter‘s 1978 masterpiece Halloween as his favorite. As EW points out, Wood is not only the former Frodo Baggins in The Lord of the Rings trilogy, but also has plenty of horror movie experience from both sides of the camera – as an actor in Robert Rodriguez’s The Faculty and the excellent 2012 remake of Maniac, and as a cofounder of indie-horror company SpectreVision, where he has helped a diverse array of projects to the screen, including A Girl Walks Home Alone at Night and most recently The Greasy Strangler, which will be released in theaters and on demand this Friday, Oct. 7. We would have to agree. How about you? 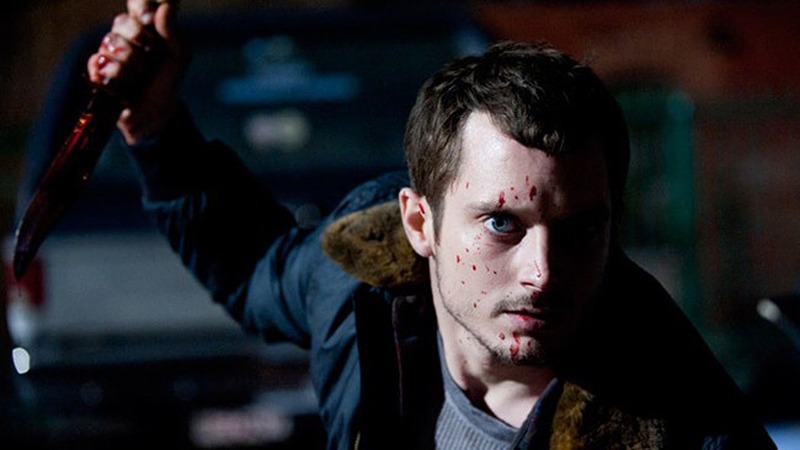 Elijah Wood is killer in ‘Maniac’.